The Rouge et Blanc welcome Toulouse FC on behalf of the 23rd matchday of Ligue 1. The kickoff will be at 20:00 at the Stade Louis II. The key elements of the match. 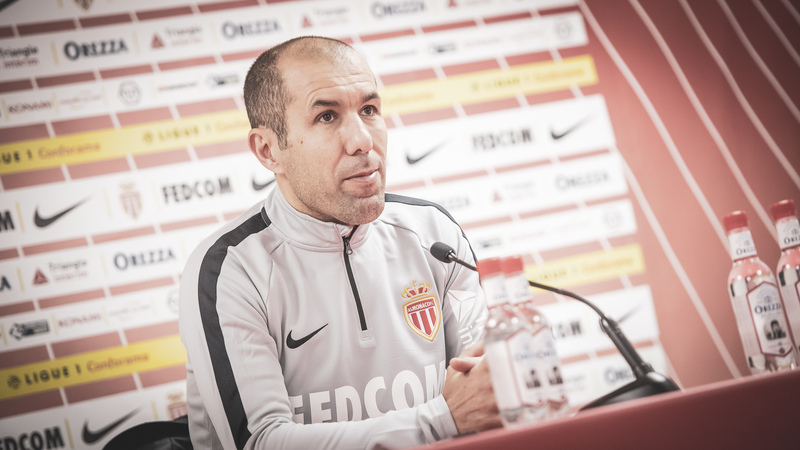 Leonardo Jardim has called a group of 19 players for this match, including the latest signings of the transfer window. 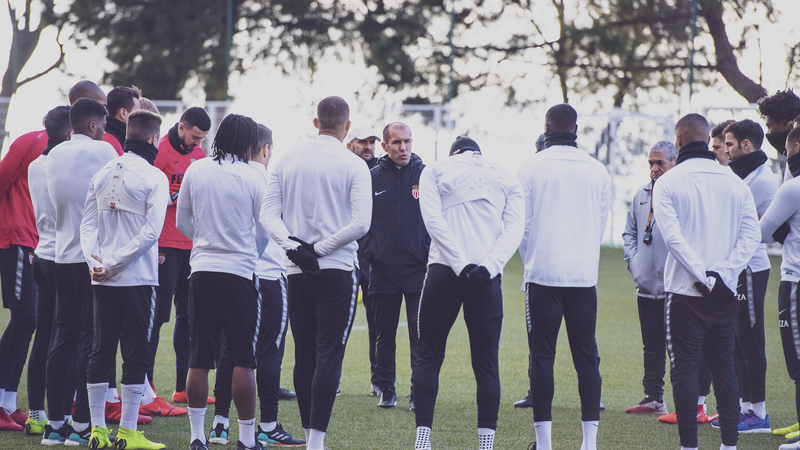 19 Toulouse players were selected by Alain Casanova to face the Rouge and Blanc. Note the suspensions of Cahuzac and Sidibé and the injuries of Amian and Moubandje. 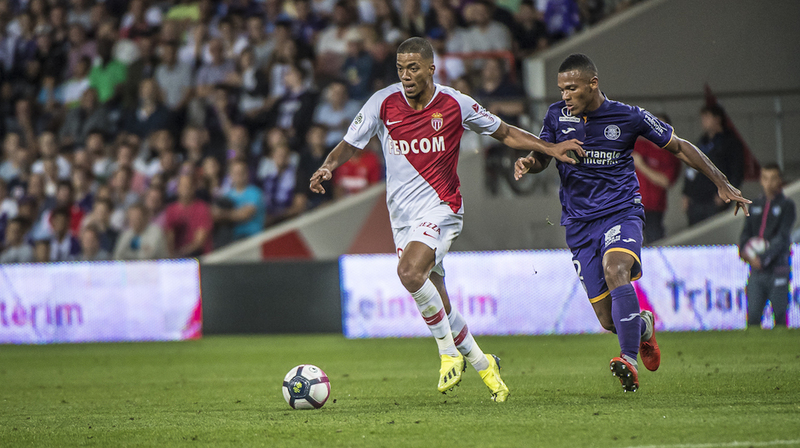 • AS Monaco are undefeated at home against Toulouse FC since 12 April 2008 (AS Monaco 0-2 Toulouse) in 8 games (6 wins, 2 draws). • AS Monaco have scored at least 3 goals in 6 of the last 8 meetings against Toulouse in Ligue 1.